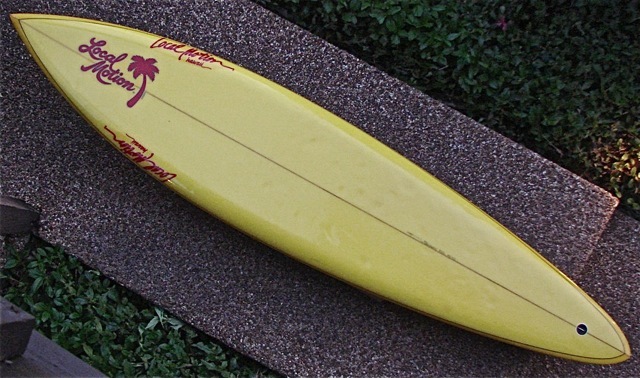 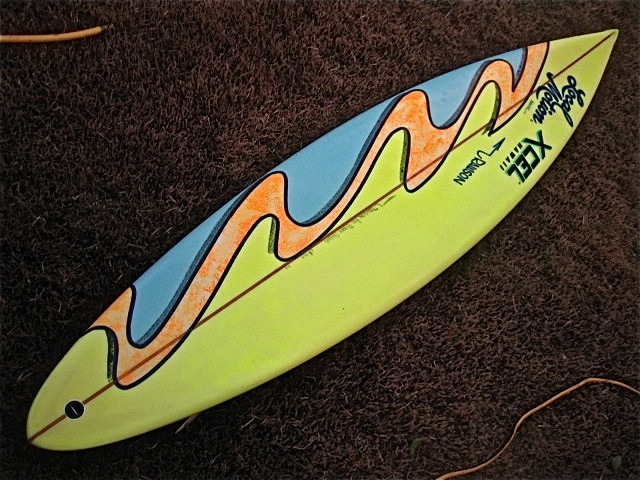 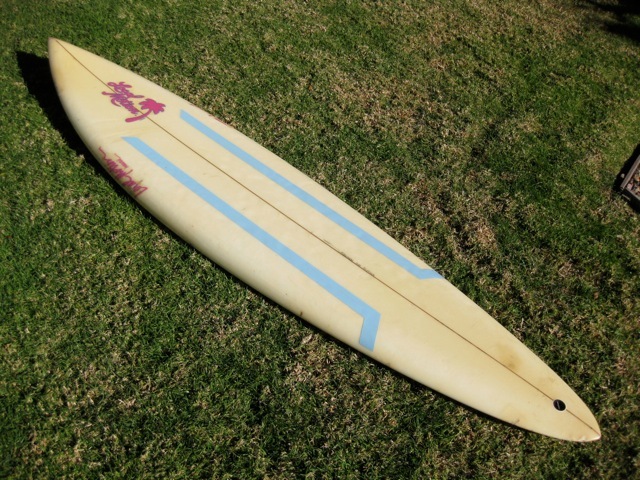 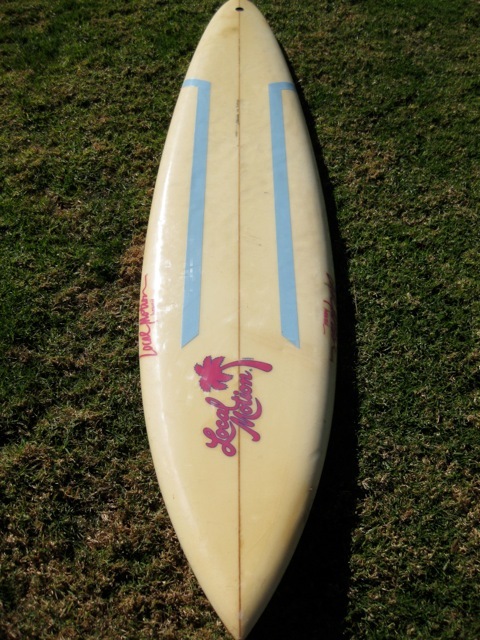 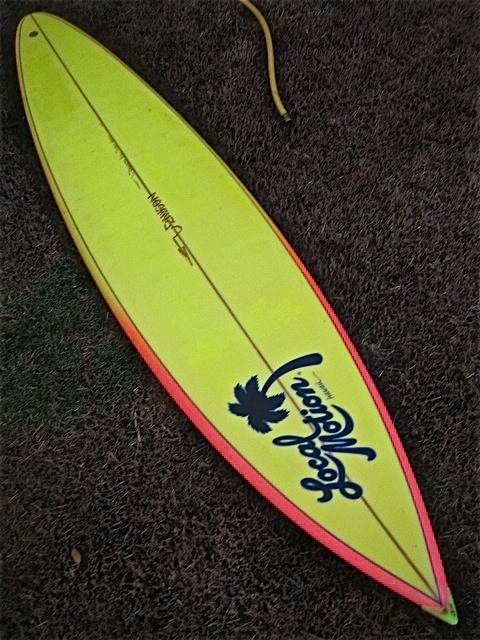 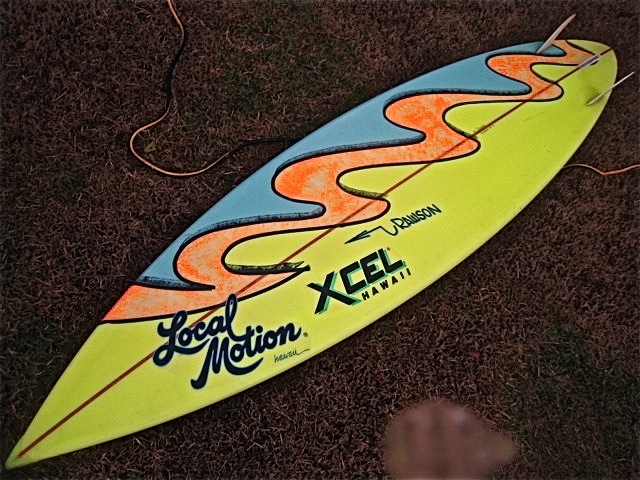 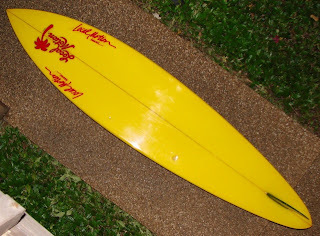 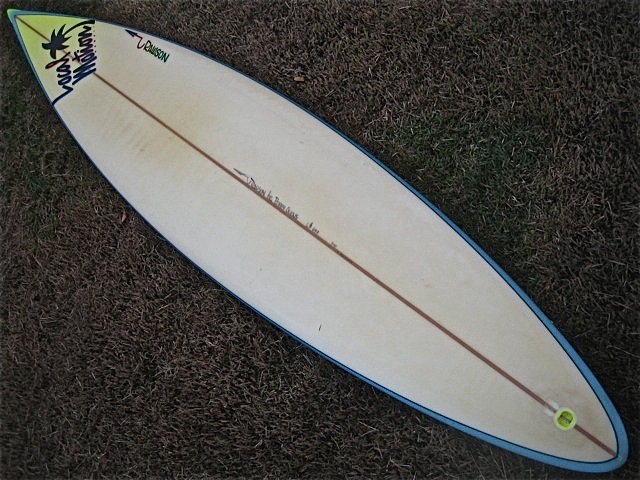 My friends have been very generous in sharing some pics of some fantastic Local Motion surfboards they have crossed paths with recently. 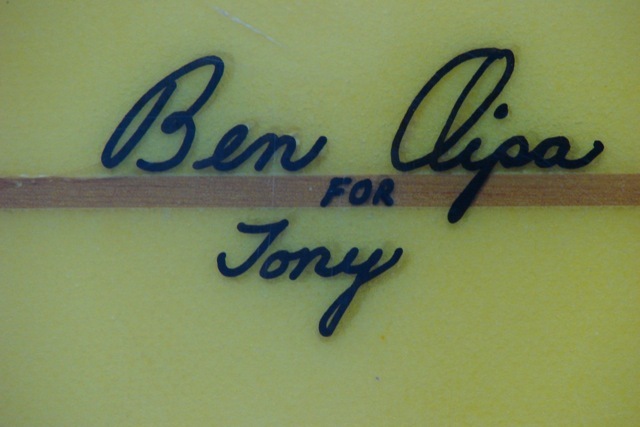 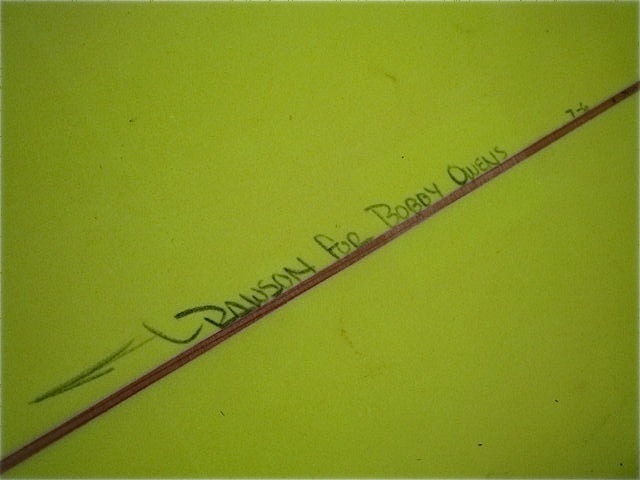 those bobby owens boards were mine! 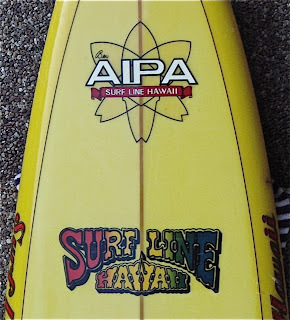 bought them from the shop when it was on kapiolani back in the 80s right when he traded them in. 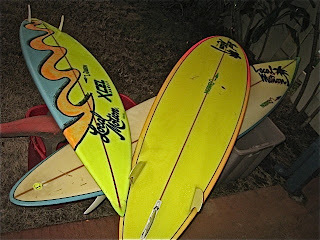 sold them to that guy about 5 years ago at a garage sale. 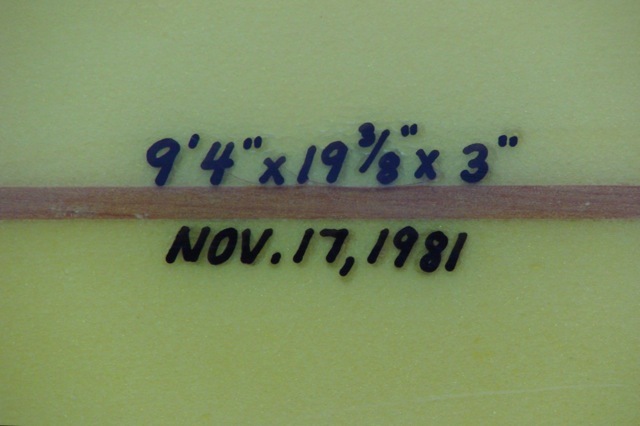 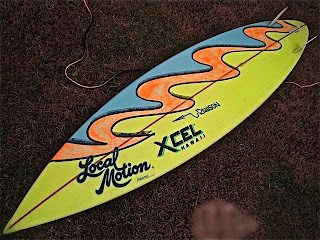 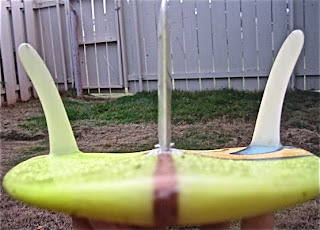 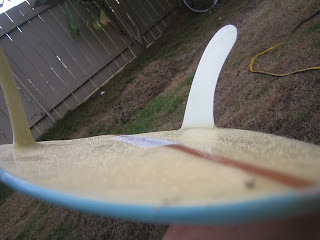 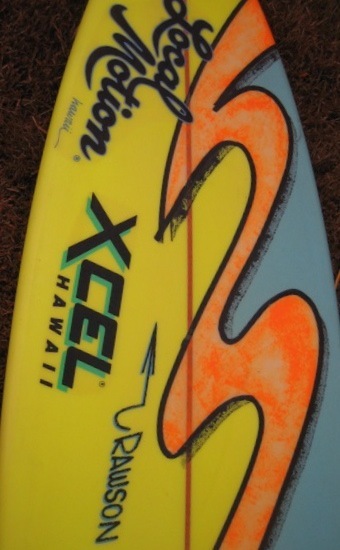 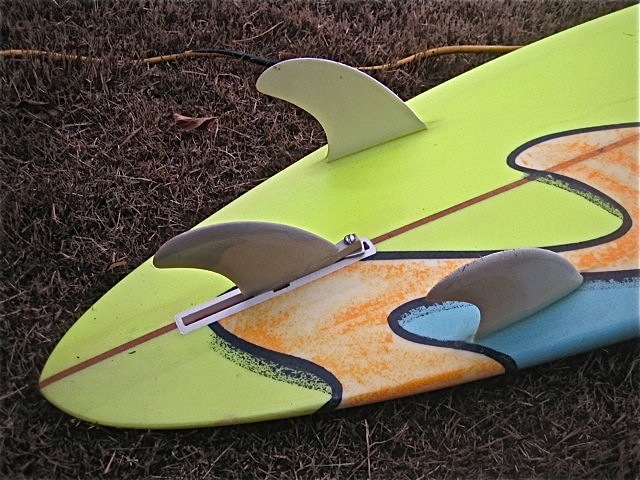 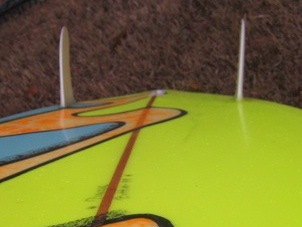 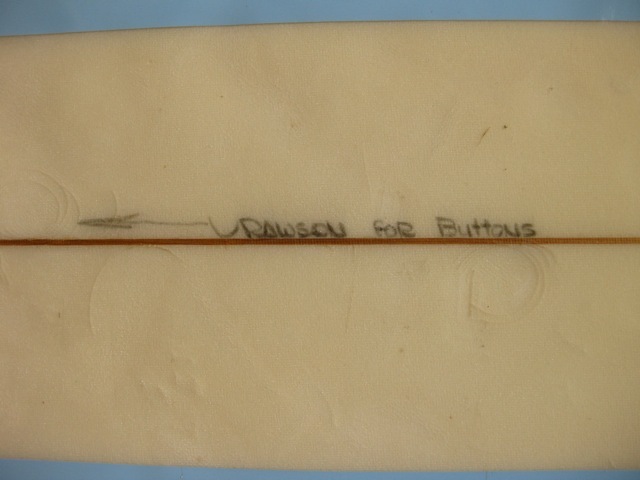 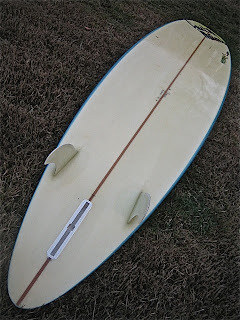 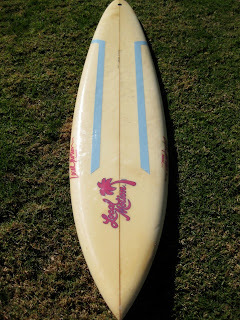 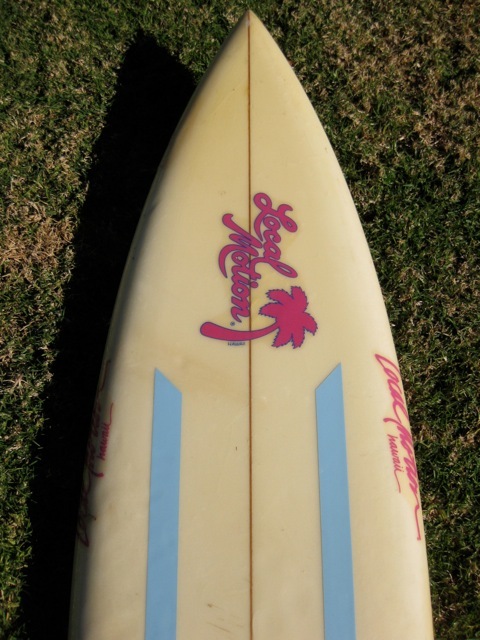 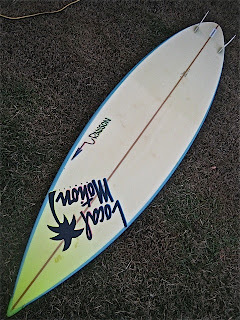 boards worked really well and yes I still have the boomerang fins that owens used in the back box.